Dave, from Farm Equipment Headquarters worked on our drills. We like Dave, he is knowledgeable and kind. 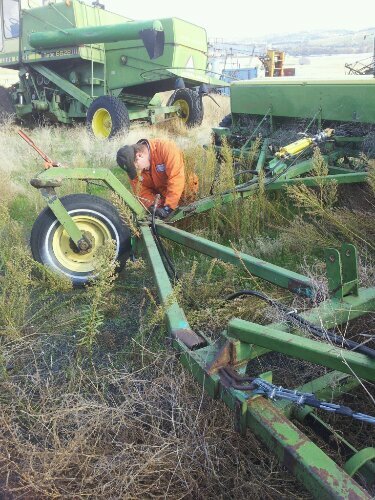 | Buck Brogoitti Animal Rescue, Inc.
Dave, from Farm Equipment Headquarters worked on our drills. We like Dave, he is knowledgeable and kind.